Could Dynamic Security Codes Protect Our Credit Cards? Credit card and identity theft are serious problems for consumers today. But while chip-enabled cards have helped to cut down on point-of-sale card theft, there is little that card issuers can do to prevent online fraud… until now. PNC, a US-based bank, recently announced their newest pilot project, aimed to cut down on online credit card fraud. The program will focus on specially-designed credit cards that have a small electronic window on the back. This window will display the card verification value (CVV), or those 3-4 numbers on the back that you’re asked to confirm when making an online purchase. In the pilot program, this special CVV window will display a dynamic (or ever-changing) value in e-ink. These numbers will shift on a rolling basis, according to a special algorithm, and even the cardholder won’t know the security code at any given time. So, how will this help us to overcome credit card fraud? Easy: a rolling CVV feature would step in where chip-enabled cards fall short, ensuring that our money is as secure as possible. While inserting a chip at a register protects you and your information, you do not have the same protection when a merchant requires you to swipe your card (such as at a gas pump) or when buying online. There, you’ll be forced to input your card’s static details – account number, expiration date, and security code – which can be compromised via a data breach or even a card skimmer. PNC’s pilot program aims to put a damper on at least some of this fraud. While you’ll still need to enter your card info when shopping online, cards with a dynamic CVV box will enjoy the protection of an ever-changing security code. Even if someone were to steal your card number and expiration date, they wouldn’t be able to complete a transaction without the newest CVV code… which only the cardholder would have. The program was actually launched in November, and will run for 90 days. It includes specially-designed cards with embedded e-ink displays. These displays will run off of a small lithium ion battery in the card; with a sample CVV refresh rate of 60 minutes, each card’s battery would last about four years. 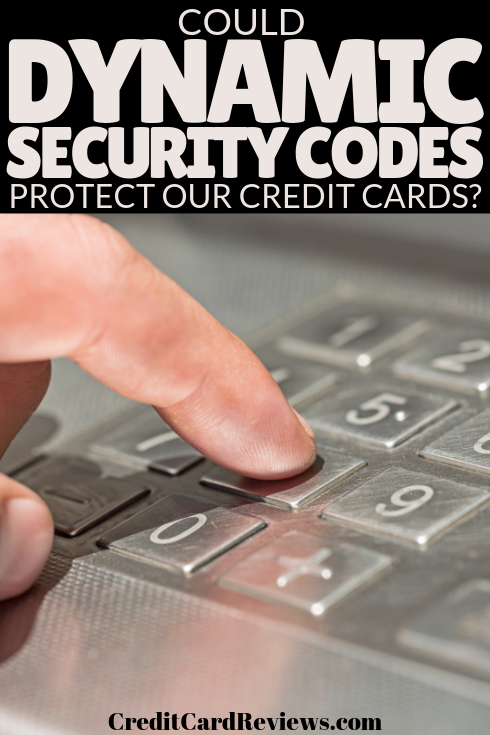 Protecting yourself from credit card fraud is difficult. Not only are you at risk every time you swipe your card in the store or at the pump, but there’s the potential for a breach every time you buy something online. 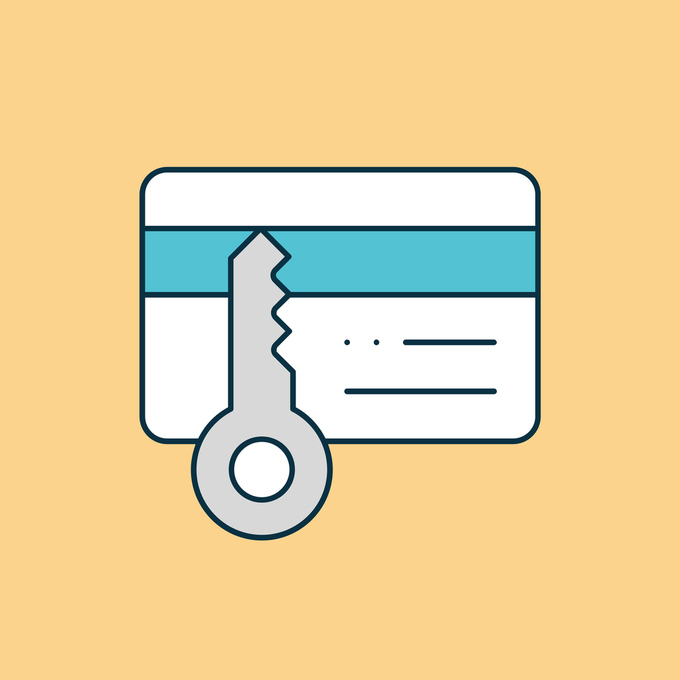 With a dynamic CVV, you would significantly cut down on that risk. Between these rolling numbers and chip-enabled cards for POS purchases, thieves will have a tough time keeping up when trying to steal your funds.